On 13 July as To Oanh and his wife were travelling by motorbike in Soc Sen district, Hanoi, they were followed by two unidentified men on motorbike who attacked the couple in a remote area. 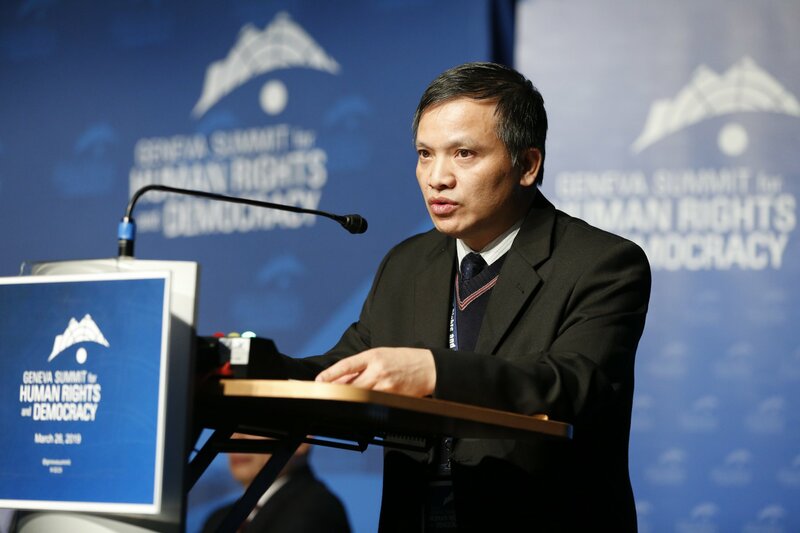 During the attack both To Oanh and his wife were pushed off their motorbike and the human rights defender was knocked unconscious as he hit the road. He also sustained injuries to his head and face. His wife reportedly sustained less serious injuries. A medical check-up after the assault revealed that To Oanh had suffered a broken bone in his face as well as bleeding to his head. The two assailants fled the scene on motorbike. To Oanh has experienced frequent harassment, intimidation and interrogation as a result of his activism. In April 2015 he was subjected to a similar assault when he was knocked off his motorbike by an unidentified assailant in Hung Yen province, suffering injuries to his legs and arms. 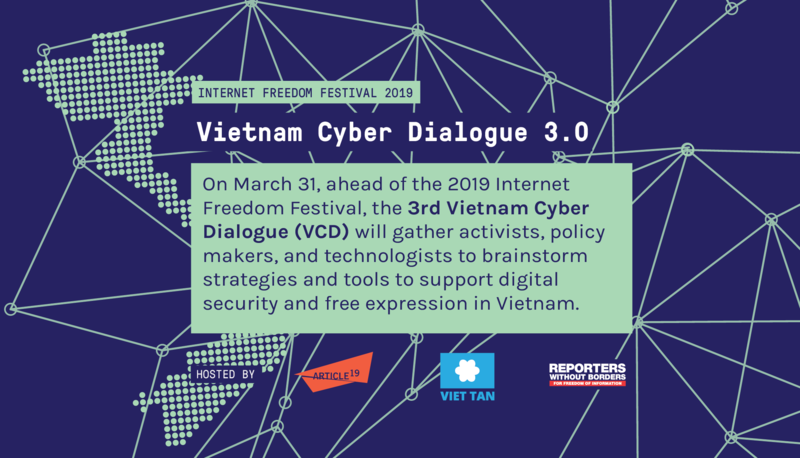 In April 2014 when he was returning from the United States after speaking at a congressional hearing on freedom of the press, he was stopped at the Vietnamese border and interrogated for a number of hours before having his laptop and camera confiscated. 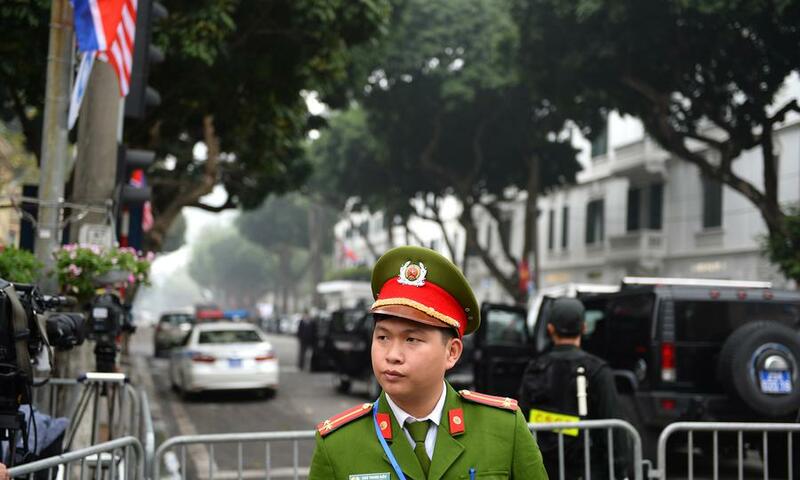 This assault of To Oanh and his wife is the latest in a series of attacks carried out on Vietnamese human rights defenders in the past number of weeks. Front Line Defenders is extremely concerned by these attacks and believes they are motivated solely by the victims’ work in defence of human rights.